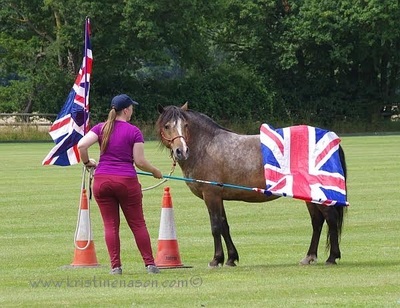 23rd June 2018: Horse Agility Display at Hurst Show and Country Fayre. Times of displays to be confirmed. 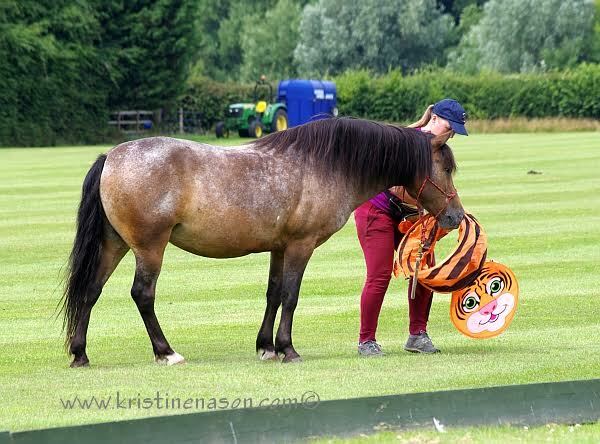 1st January 2018: Our Dales pony is joining "All the Queen's Horses" in the London New Year's Day Parade, themed as Clowns! Parade starts at 12 noon. 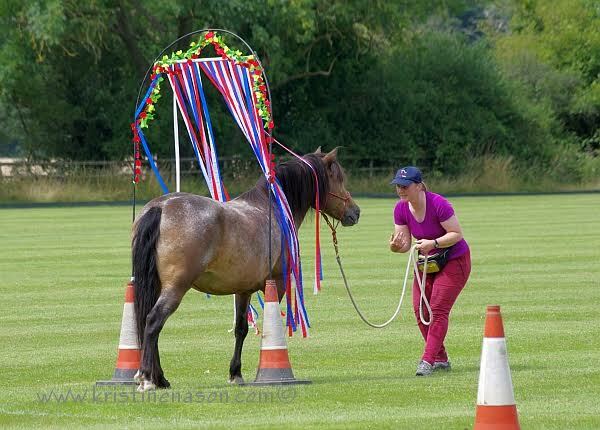 24th June 2017: Horse Agility Display at Hurst Show and Country Fayre. Displays scheduled to be at . 10th December 2016: Horse Agility Demo at CDI Dressage & FLR sighthound rescue's charity Fun Day. Opens 2.30pm. 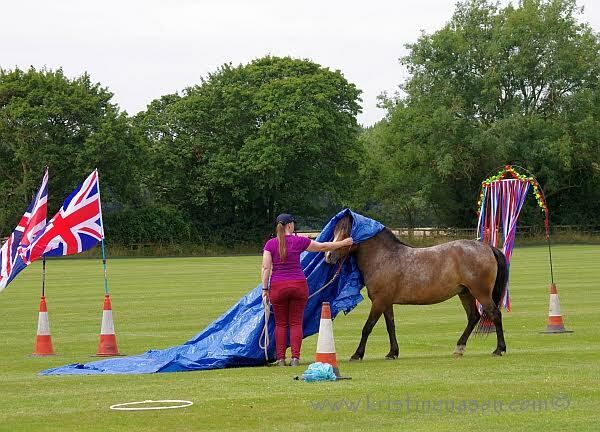 28th August 2016: Horse Agility Display at Swallowfield Show. Display scheduled at 11.40am. 26th June 2016: Horse Agility Display at Hurst Show and Country Fayre. Displays scheduled to be at 11.30am and 2pm. 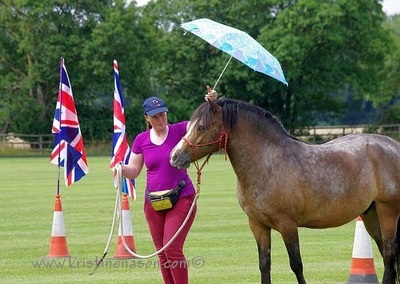 23rd May 2016: Evening Horse Agility Demo & BBQ at Home Farm, Burford, Oxfordshire. 2nd August 2015: Horse Agility Display at Bluey's Polo Club Charity Open Day, Waltham St. Lawrence, Berkshire. 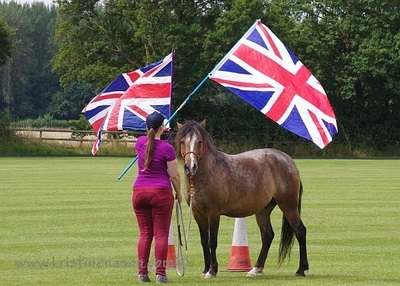 Display scheduled for 1pm. 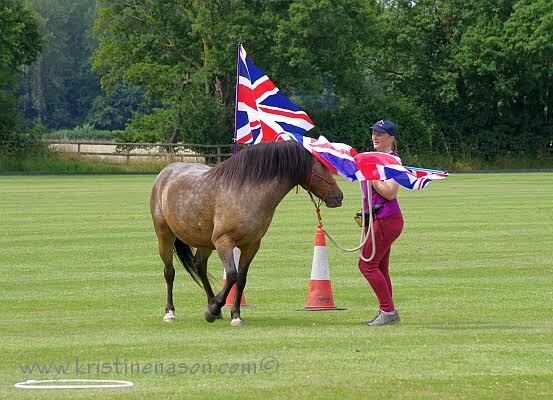 27th June 2015: Horse Agility Display at Hurst Show and Country Fayre. Displays at 11am and 2pm. 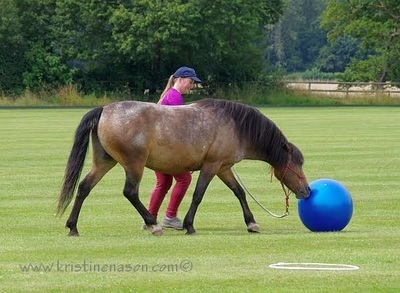 Featured in Your Horse Magazine. 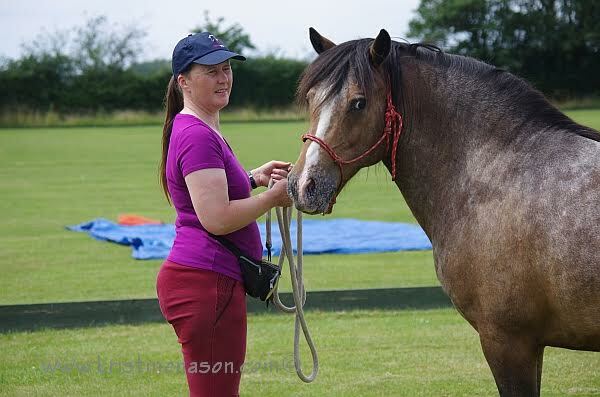 Kristine Nason - Portraiture and Equestrian Art.